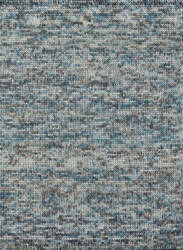 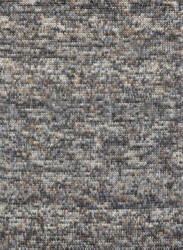 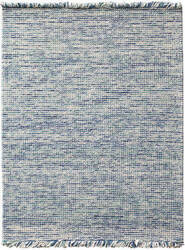 The new Renoir Collection offers a totally new texture for Loloi customers. 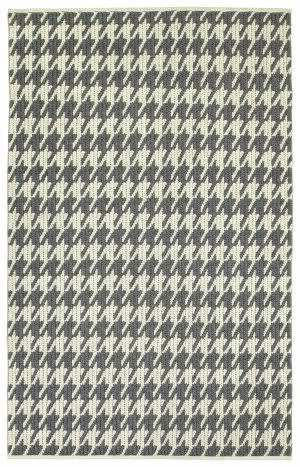 Handwoven in India, these all-wool transitional patterns have a sumptuous sweater-like texture that adds warmth and casual style in a choice of four tweed-like color stories. 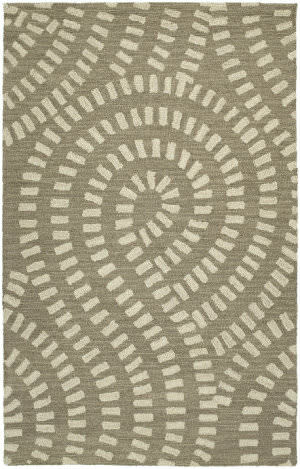 …collection celebrates pattern and texture. 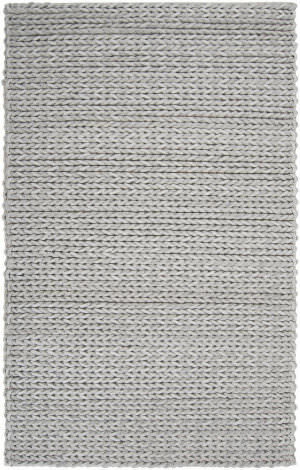 The hefty sweater braid offers dense warmth, for that ultra-cozy feeling. 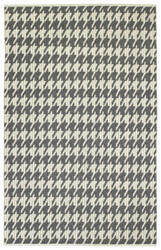 Simplistic patterns, providing the perfect fit for your personal design style. 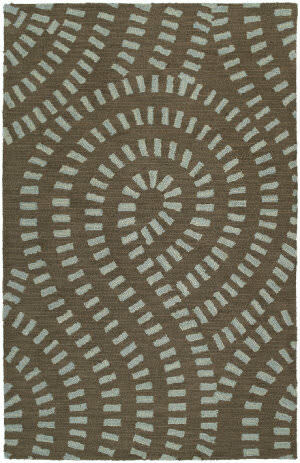 Paracas rugs are each Hand-Loomed of 100% wool in India. 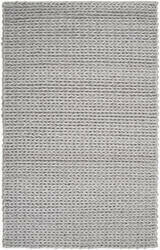 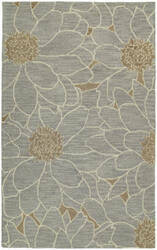 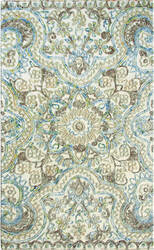 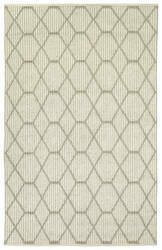 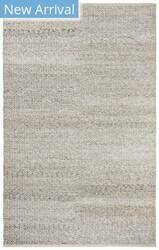 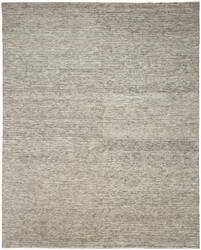 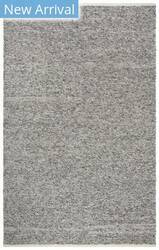 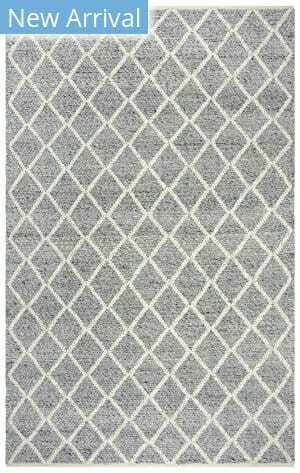 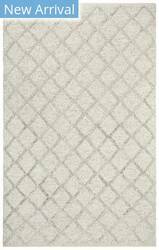 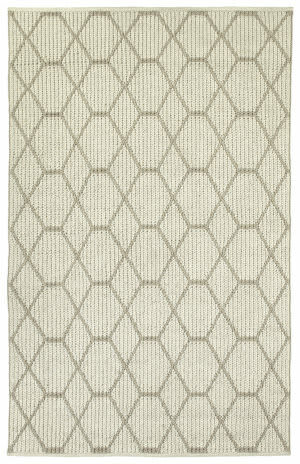 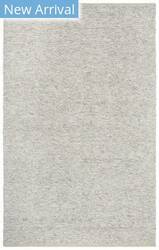 Detailed colors for this rug are Grey, Ivory. 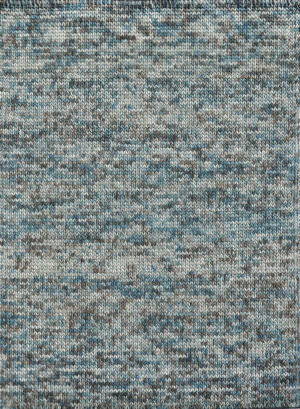 …collection celebrates pattern and texture. 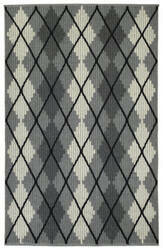 The hefty sweater braid offers dense warmth, for that ultra-cozy feeling. 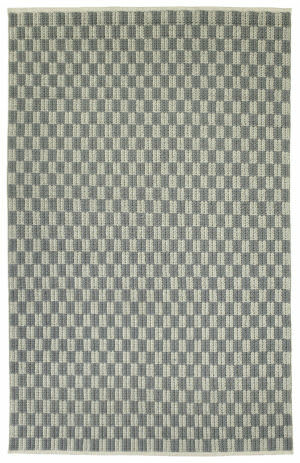 Simplistic patterns, providing the perfect fit for your personal design style. 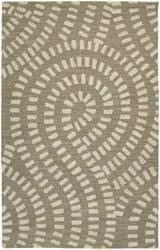 Paracas rugs are each Hand-Loomed of 100% wool in India. 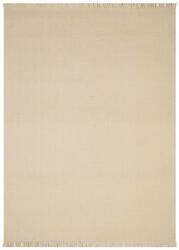 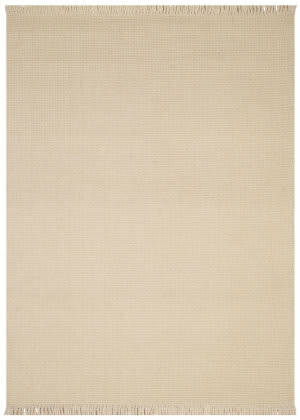 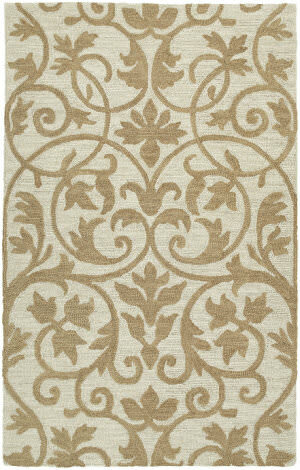 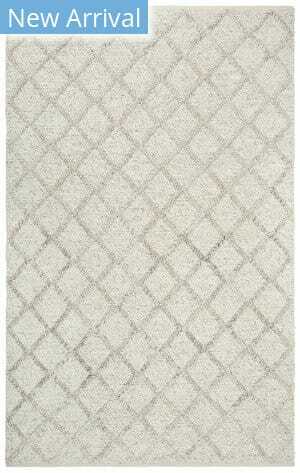 Detailed colors for this rug are Ivory, Beige. 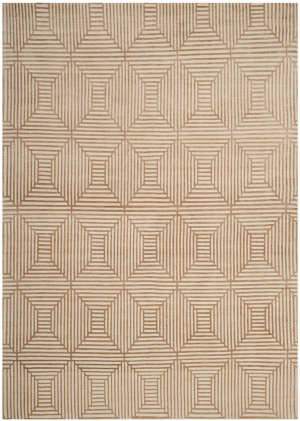 …celebrates pattern and texture. 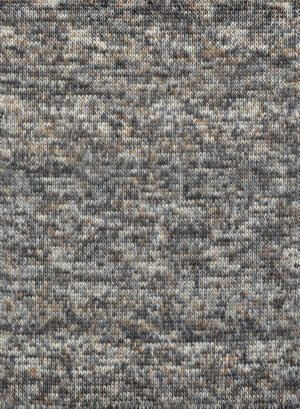 The hefty sweater braid offers dense warmth, for that ultra-cozy feeling. 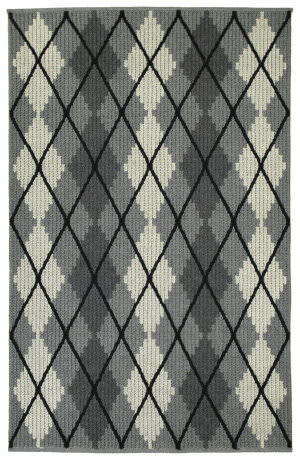 Simplistic patterns, providing the perfect fit for your personal design style. 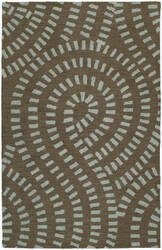 Paracas rugs are each Hand-Loomed of 100% wool in India. 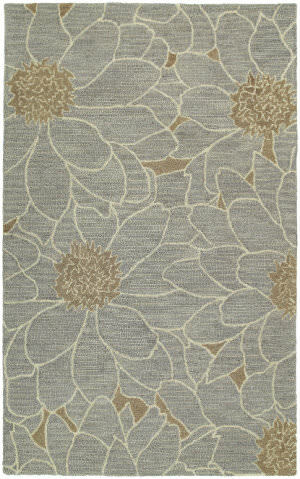 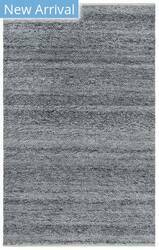 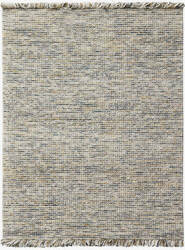 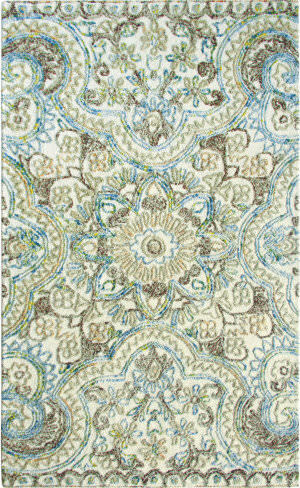 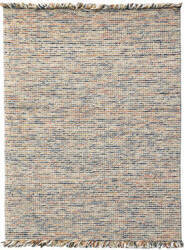 Detailed colors for this rug are Graphite, Ivory. 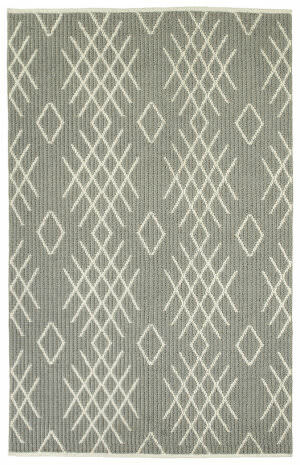 …collection celebrates pattern and texture. 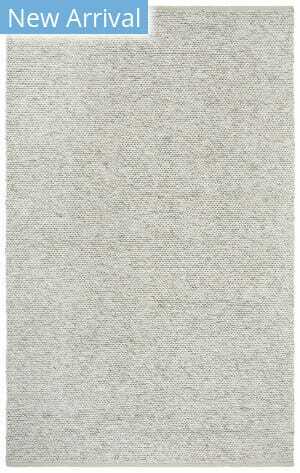 The hefty sweater braid offers dense warmth, for that ultra-cozy feeling. 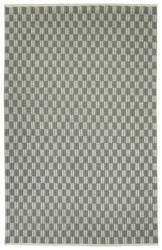 Simplistic patterns, providing the perfect fit for your personal design style. 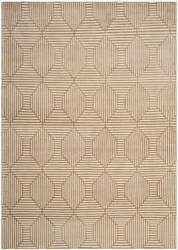 Paracas rugs are each Hand-Loomed of 100% wool in India. 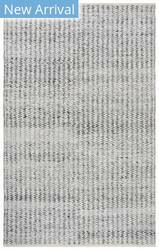 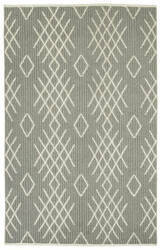 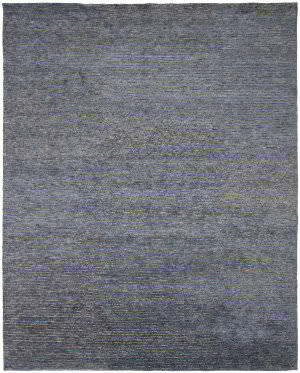 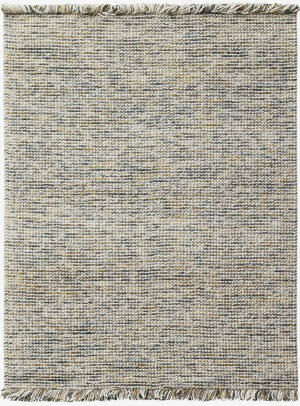 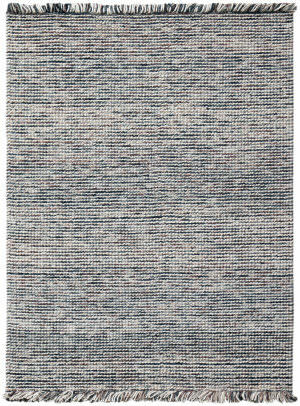 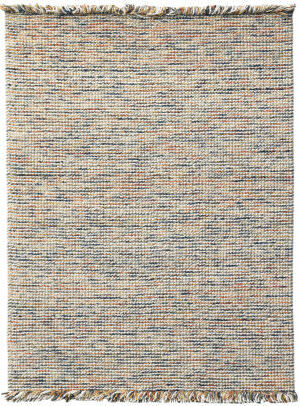 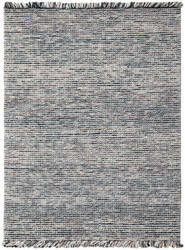 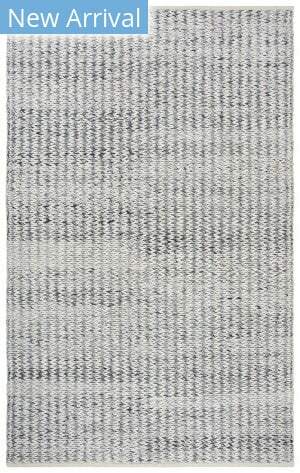 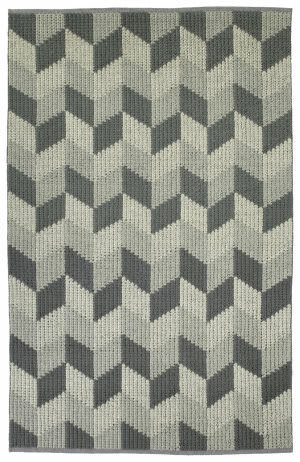 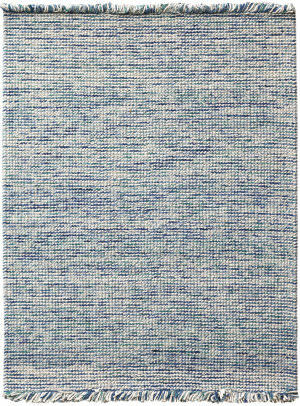 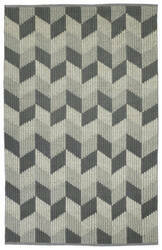 Detailed colors for this rug are Grey, Steel. 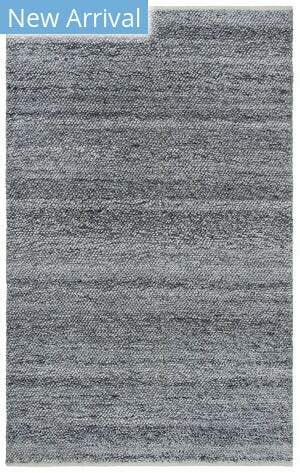 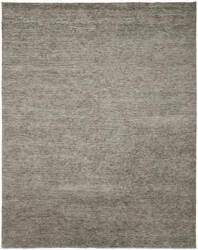 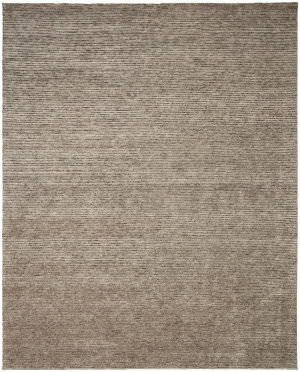 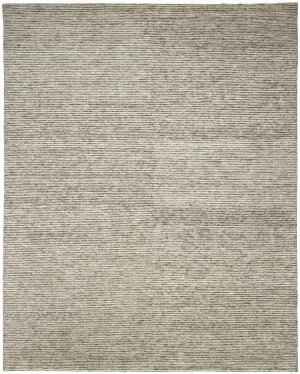 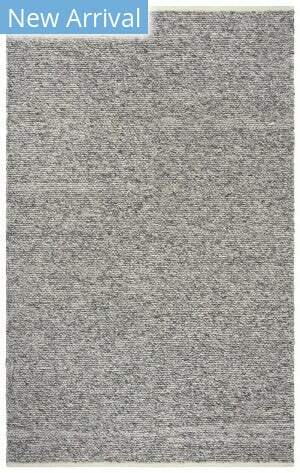 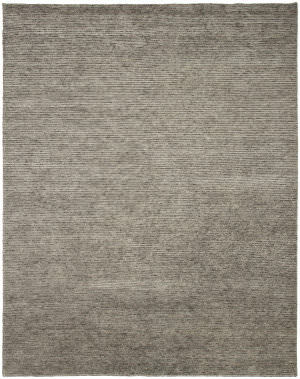 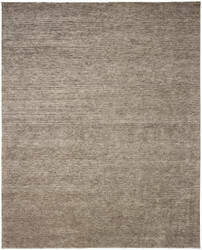 Carriage is a warm and casual rug as comfort and as much a part of the family as that favorite sweater. 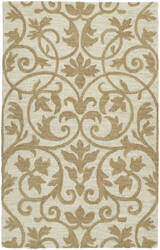 As all Kaleen products Carriage is only made of the finest materials.